If you experience a heavy or painful period, Solace Women’s Care can help pinpoint the root cause and rule out more serious possibilities for why it is happening. It can be scary when you seem to have such a heavy flow, and not know why. 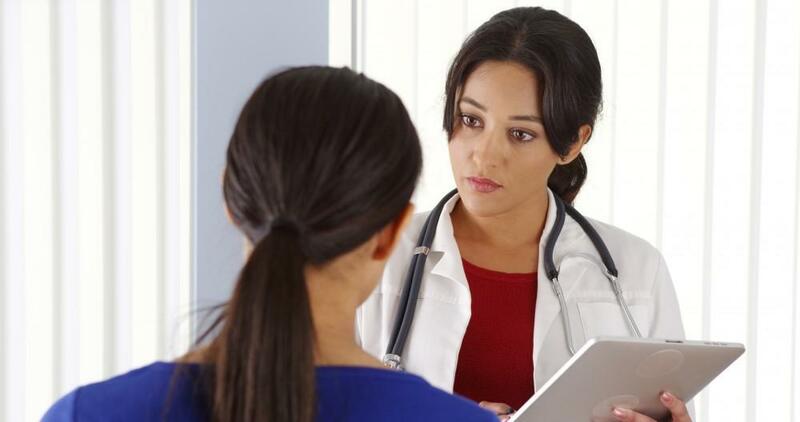 Some serious reasons for a heavy or painful period can include endometriosis or pelvic inflammatory disease. There are times when you may feel like your menstrual flow is very heavy, but in actuality, it is not. A great way to measure your blood loss during menstruation is to use a period cup. Period cups catch your flow instead of absorbing it. It is easy to view the exact amount of blood that is lost when you take your cup out. Most period cups have measurement lines on them so you can easily tell exactly how much blood you lost. A moderate amount of blood loss is 30-40 ml during your entire menstrual cycle. A heavy period is considered to be 60-80 ml or more during each menstrual cycle. If you discover that you do have a heavy period and it goes on for more than seven days, it’s time to visit your doctor. 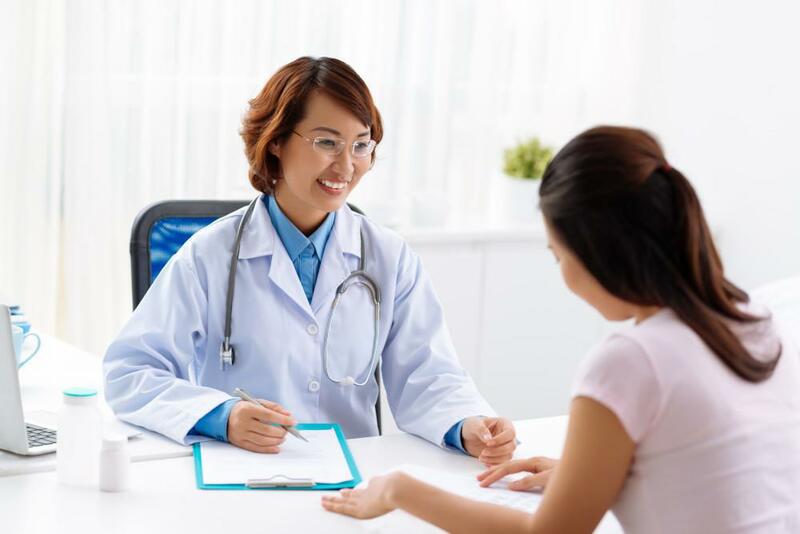 As part of Solace Women’s Care gynecology services, we offer examinations for women experiencing heavier than normal flows and particularly painful cramping during menstruation. We will help you discover why you’re experiencing these symptoms and help you experience a less painful and potentially less heavy flow. 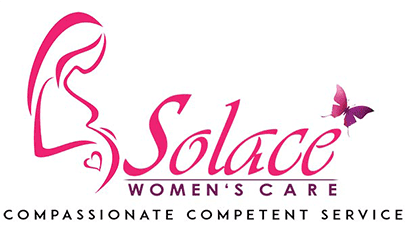 Call Solace Women’s Care today to schedule your appointment.